It's Valentine's Season again! Whether you love or hate it, there's no denying that Valentine's Day serves as a great excuse to explore the city's various offerings (many of which have Valentine's specials on the go!). Here's a short 'n sweet JHBLive list of things to do this Valentine's. 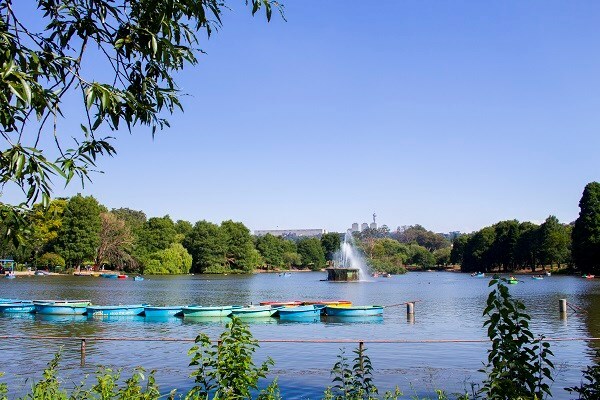 Zoo Lake is one of Joburg’s most loved attractions and for good reason, too. The human-made lake offers fun and affordable row-boat trips which make for a perfect afternoon date. Rent a boat, pack a picnic basket and get ready for a relaxing day spent out on the water. Before Netflix, there was the cinema. 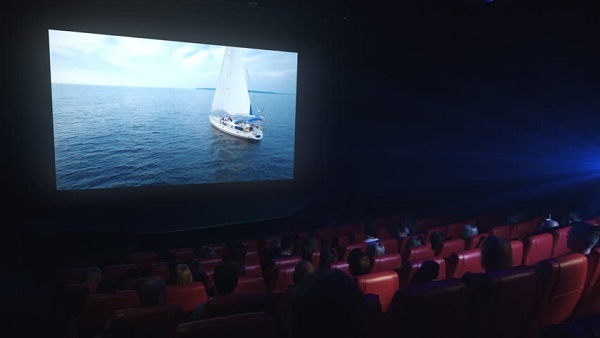 Spend an evening munching on some popcorn at one of the city’s many cinemas, and if malls aren’t your thing, head over to Maboneng and catch a flick at The Bioscope Independent Cinema! Had some bad dates before? 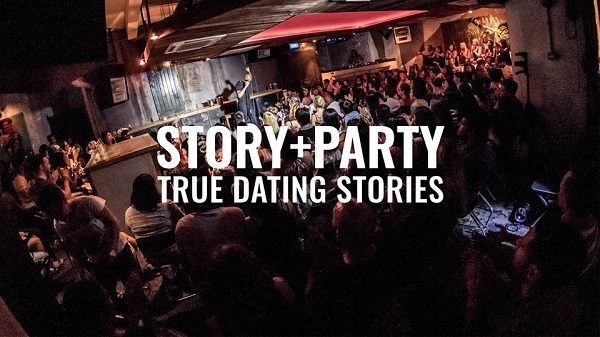 Join the internationally-renowned team from Story Party at POPArt this Valentine’s Season and you’ll soon see that maybe even you worst date could have gone a whole lot worse! You'll hear stories about ghosting, unwanted pictures, splitting the bill, cat-fishing, heart-break, and "I can't believe these are true stories" from their professional storytellers. Be sure to grab your tickets as they’re likely being scooped up fast! Valentine’s Day has a way of making everyone feel like they should be partnered up. 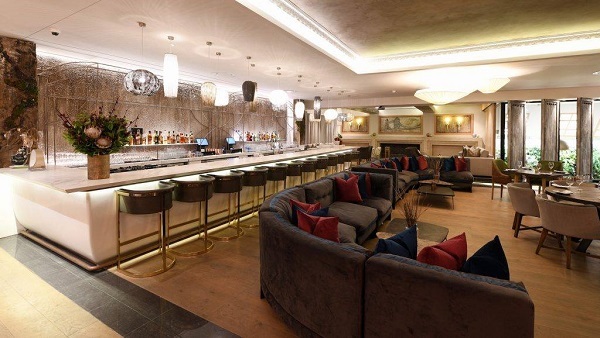 If you’re looking to buck the trend, head through to this Valentine’s Singles Party at Carnelian at The Rock in Sandton. Expect ice-breakers, drinks, and a whole lotta mingling in a lavish setting. Tickets are R160 per person and booking in advance is required so be sure to book via singleseventsjhb@gmail.com. When last did you head through to The Johannesburg Zoo? Spend a day learning about the animals, grab a bite to eat, or have a picnic on the lawns. 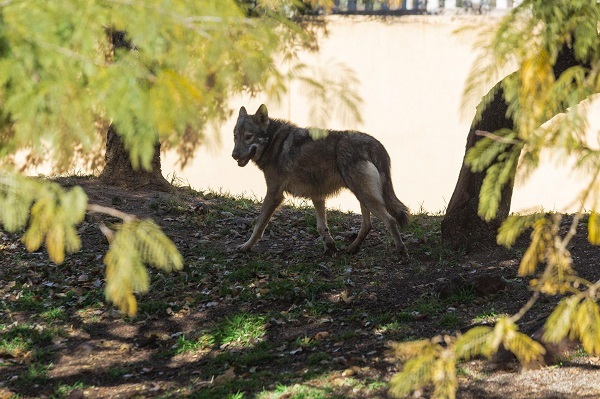 Find out more about the zoo on their website. 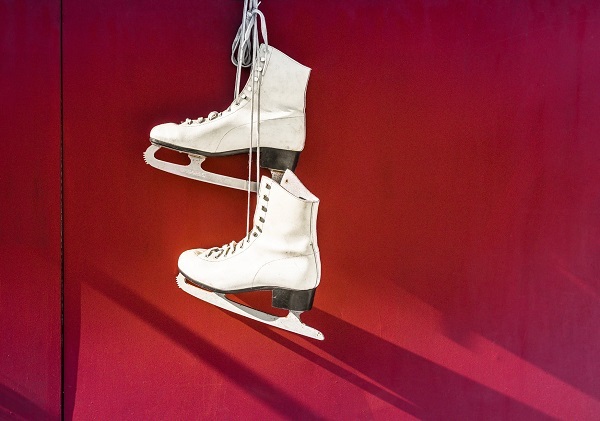 February is hot in Joburg, and ice-skating could be the perfect way to beat the heat. Grab your partner and head down to Festival Mall or Northgate and spend the day skating away. Find out more details for both venues online. Joburg has no shortage of good restaurants. If you’re a romantic at heart and you’re looking to spoil you date with a candlelit dinner, check out some of the city’s various restaurants, bistros and cafes. Need some ideas? 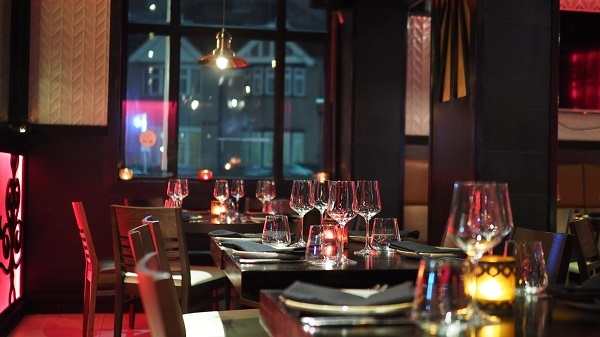 Check out EatOut’s list of 2019 Valentine’s Day restaurant specials here, and Vibescout’s list over here.